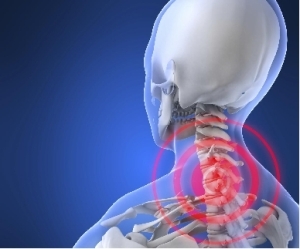 Many patients experience neck pain from an auto accident. This can be very debilitating and although, most people recover from it quickly, some patients endure injuries that lead to more serious problems. The discomfort is referred to as whiplash, especially if you notice pain in the head, neck, shoulders or base of the skull. This type of injury can prevent completing simple tasks. Neck pain from an auto accident can be serious and signs indicating this may include sleeping problems, fatigue, weakness, blurry vision or chronic headaches. If there is ligament or muscle damage, the hurt area will become unbearable. Delaying chiropractic treatment could lead to neck spasms, dizziness, pain in the jaw, arm and back; nerve damage and fractures in the spine. 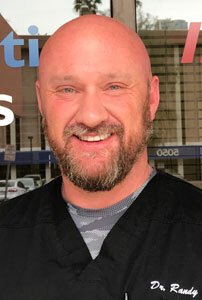 Dr. Randy in North Central, Phoenix at Injury Chiropractic can help you heal and prevent a minor injury from leading to unforeseen complications. It may take a series of visits to ensure proper alignment, but it is important you receive the chiropractic care needed to minimize neck pain from the auto accident.